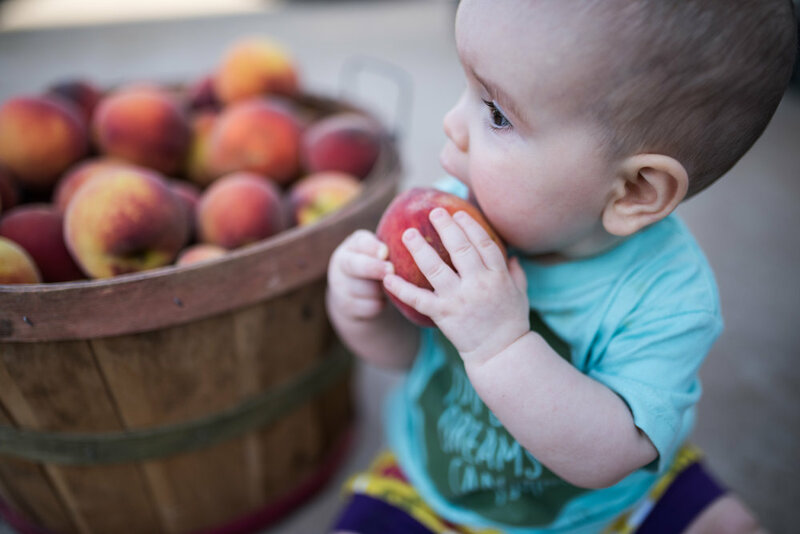 Established in 1981, Morath Orchard began as a small peach orchard in Charlie, Texas which is blessed with sandy loam soil and plentiful water. Jimmy's desire to become a full time farmer led us to continually plant more vegetables and fruit to extend our market season. Today, Jimmy, Becky and their son, Will, grow over 50 varieties of vegetables and melons on 90 acres. Morath Orchard also has peaches, pecan, and apple trees. We also added a large blackberry patch several years ago. Through this way of life we have been blessed to raise our five children working on the farm and instilling values of hard work and commitment. Our grandchildren are now becoming the next generation to work the farm. We make it a priority to sustainably produce quality fruits and vegetables which are nutritious and taste great. Most importantly, we are appreciative of all the people that support us so that we can continue to do what we love. It takes every member, from hired hands to customers and everyone in-between, working together to maintain this circle of life on the farm. Besides selling at the farmers market we offer a CSA Program, farm tours, and farm to table dinners. 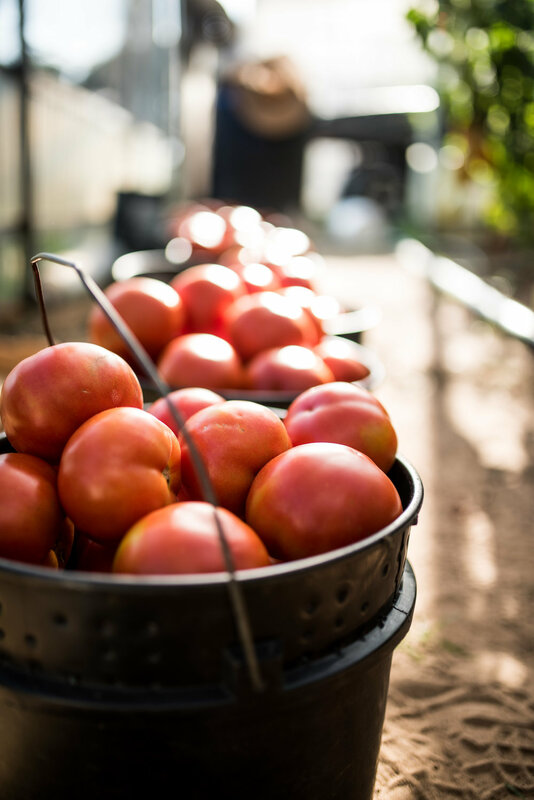 Morath Orchard's produce can be found in local restaurants and grocery stores (United Supermarkets).